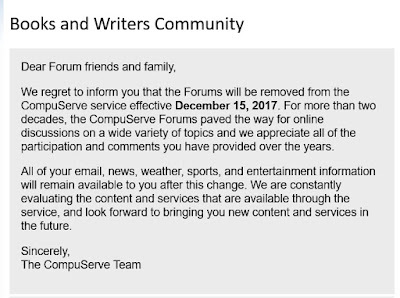 Outlandish Observations: Compuserve forums shutting down Dec. 15! 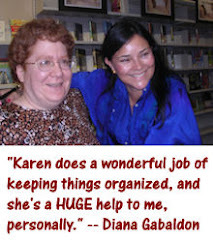 Hi Karen--You have published a great deal of fine writing and research to Diana's forum on CompuServe. I hope you have it archived somewhere. I regret the loss of all the knowledge fans have built in that forum over the years. 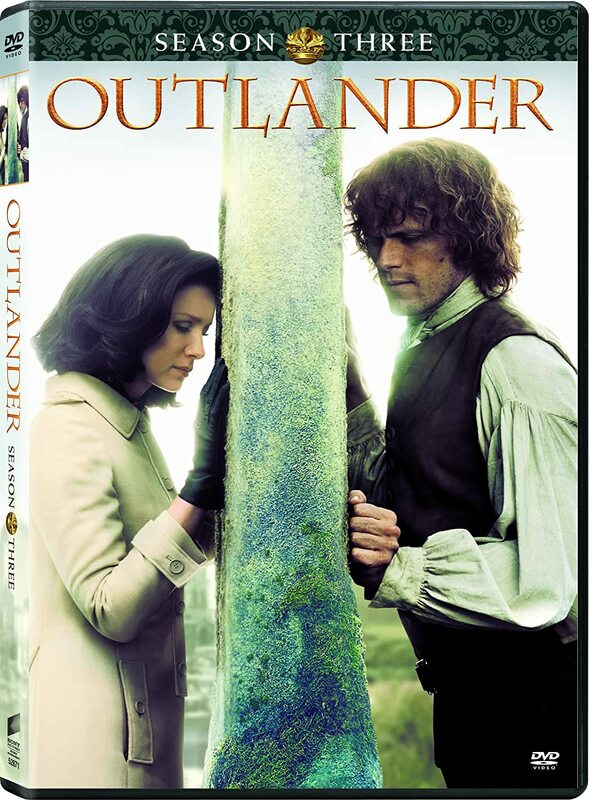 Those posts represent a fair potion of the entire Outlander discourse, and you have played a major role in organizing them and keeping the forum a place for civil and productive exchanges. Few people have the skill and dedication you have consistently shown of the past ten years as a forum moderator. 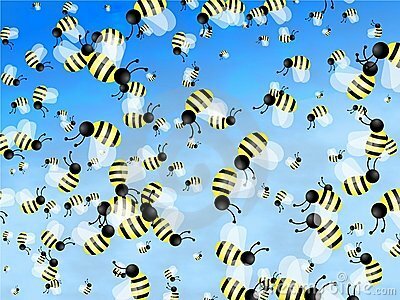 May you find another place to herd bumblebees. Take a bow, Karen. You have earned it. Karen, I have never been able to figure out how to comment on CompuServe , but I lurk and read all the comments on CompuServe OUtlander daily and feel as if I know all the regular commenters there. 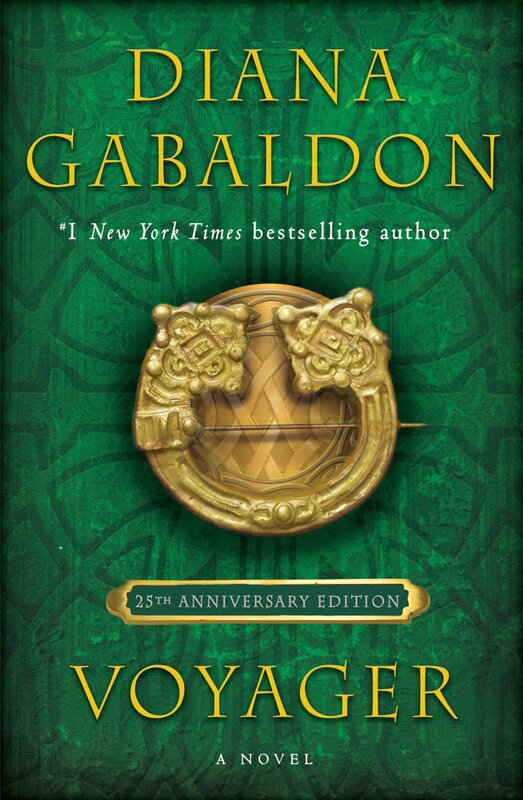 It would be sad to lose this place , especially all the comments Diana has given to our understanding of the characters and events in her books. Que lastima. 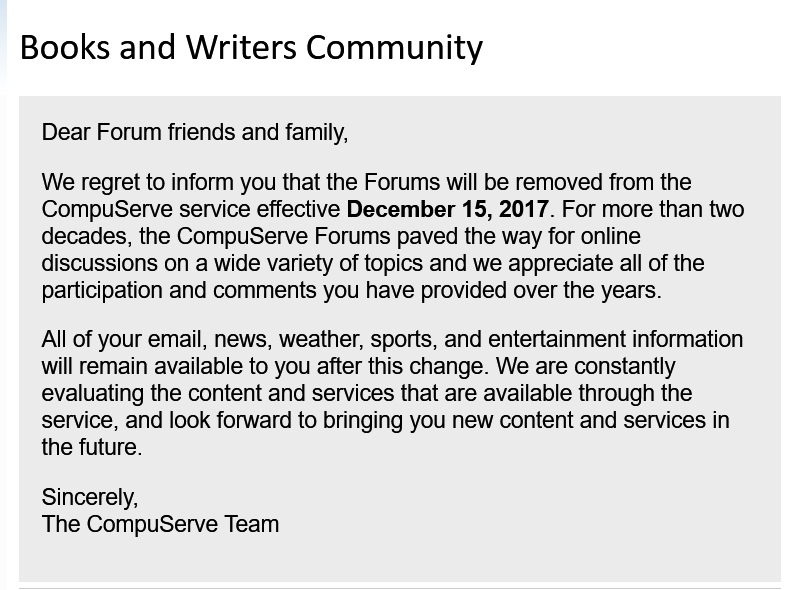 I haven't been to CompuServe in quite awhile, but this still makes me sad for the regular visitors and commenters. I think I stumbled upon Books and Writers, by another name, back in 2004. Sad to see it go. 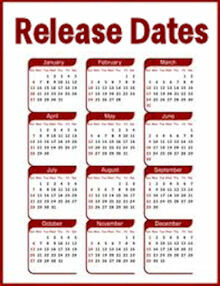 I wonder if it will be archived. I should visit soon, it's been over a year. Thank you for the update. If possible let us know new location. When about shut down all its forums, the quilters moved to Delphi and were made welcome. It's been as much fun as about. FWIW.